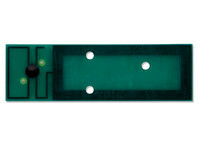 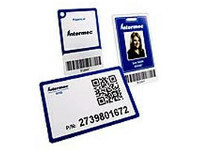 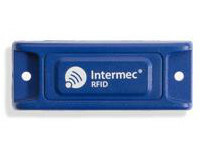 The Intermec Intellitag® RPC Insert is the core of the RPC tag. 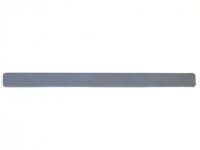 The insert is designed for optimum performance on plastic, is suitable for encapsulation and has been molded into numerous products for smart container applications. 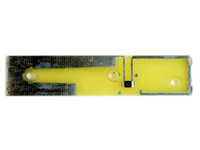 Typical applications include pallet, carton and container tracking.